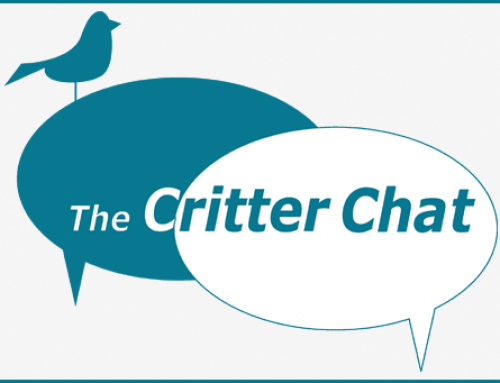 Home/Critter Chat/Critter Chat: Finders Keepers? Last week my friend found a Boxer in a parking lot. The dog was really skinny and had tons of fleas. My friend doesn’t want to take the dog to the shelter because she’s afraid the owners will find the dog and she doesn’t think they should get it back because of the bad condition it was in. I don’t feel it’s right to keep the dog without first trying to find the owner. What do you think? I understand where your friend’s coming from but she needs to consider a few things. First, some states have laws related to found animals. In Michigan, for example, if you take possession of a stray and don’t notify law enforcement or a shelter within 48 hours, you can be charged with a misdemeanor. Similarly, Maine has a law that requires a person who finds a stray dog to either return it to its owner, if known, or bring it to the shelter close to where the dog was found. Other states only require that a person who finds an animal notify the local shelter so that if an owner comes in looking for their pet, the shelter will know where to find the animal. Your friend should also consider this: It’s possible that whoever owned the dog wasn’t responsible for the condition it was in when your friend found it. Maybe the dog got lost a while ago and lost weight and picked up fleas since being on the street. Maybe the dog was in the care of a not-so-great pet sitter when it got loose. We just don’t know. Someone may be frantically looking for this dog and will be thrilled to be reunited with it. This dog may have become separated from a family it loves, and who loves him, and just want to get back to his home. My point is, let’s not be so quick to judge; the law has to be followed and things might not always be as they appear. Most shelters give those who find strays “first rights” to adopt the animal if no one claims it. If your friend decides to take the dog to a shelter she should leave her name and contact information with the staff and make it clear she’d like to adopt the dog if no one claims it.